As Thursday in Cannes wound to a close, David-Michel Davies, CEO of Webby Media Group, invited Lily Cole onto the YouTube Beach stage to discuss her site impossible.com, and how she’s using the web to reinvent the currency of kindness. Lily was recently recognised as the Lovie Awards Emerging Entrepreneur for her work. 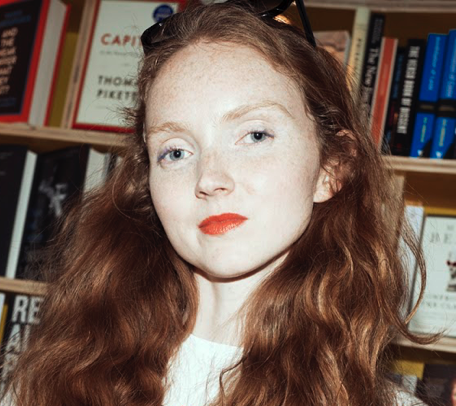 Lily Cole’s career as a social entrepreneur began in 2010, when her studies at Cambridge University first exposed her to the idea of the ‘Gift Economy’. Excited by the idea that small acts of kindness have the potential to build communities and change the world, Lily began creating impossible.com, an online platform focused on the idea of giving. 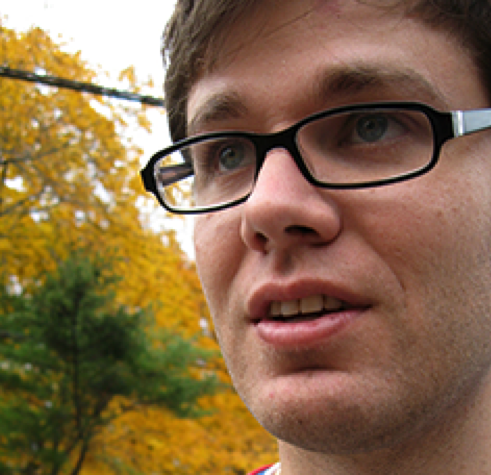 The site launched just over two years ago, and since then has expanded to include an online store and magazine, with hundreds of wishes made real each day by impossible’s members. In explaining why she chose to launch an online platform, Lily casts her mind back to the period after the financial crisis of 2008, asking, “why is it that when an economy falls apart, society falls apart?” Even in times of economic uncertainty, people still have the skills and talent to provide valuable services, so Lily wondered if technology might provide a conduit for these activities when the traditional routes of supply, demand and monetary exchange were disrupted. From this starting point, she began exploring the work of companies like Airbnb and other members of the then-nascent sharing economy. "Every time that I feel scared or think this is going to be really hard, I think... just try!" The site launched on three continents, and achieved a genuinely global footprint almost immediately. While impossible is supported and advised by tech luminaries like Jimmy Wales of Wikipedia, and achieved substantial PR as a result of Lily’s status in the worlds of fashion and film, she says that activity on the site is generally of a low key nature, animated by small-yet-meaningful acts of kindness, rather than big gestures. As impossible.com grows, Lily’s next goal is to encourage more local, real-world generosity. She says that in retrospect, while the global launch was ambitious and proved the potential of the idea, it led to the majority of wishes on the site being online interactions. While Lily remains hugely optimistic about the power of the internet, saying that it is “a modern-day resurgence of the gift economy”, she ultimately wants impossible.com to strengthen communities both large and small, global and local. The recent launch of the impossible.com store was also the culmination of a long period of consideration for Lily. During the early years of her fashion career she began looking into the supply chains of the companies she worked with, trying to ensure that the brands she represented were committed to sustainable business practices. The impossible store is an extension of that impulse, bringing together products from socially responsible manufacturers, giving them the attention they deserve, and giving consumers a single portal through which to find them.